Happy Saturday! We hope that you had a great Thanksgiving weekend with your friends and family. 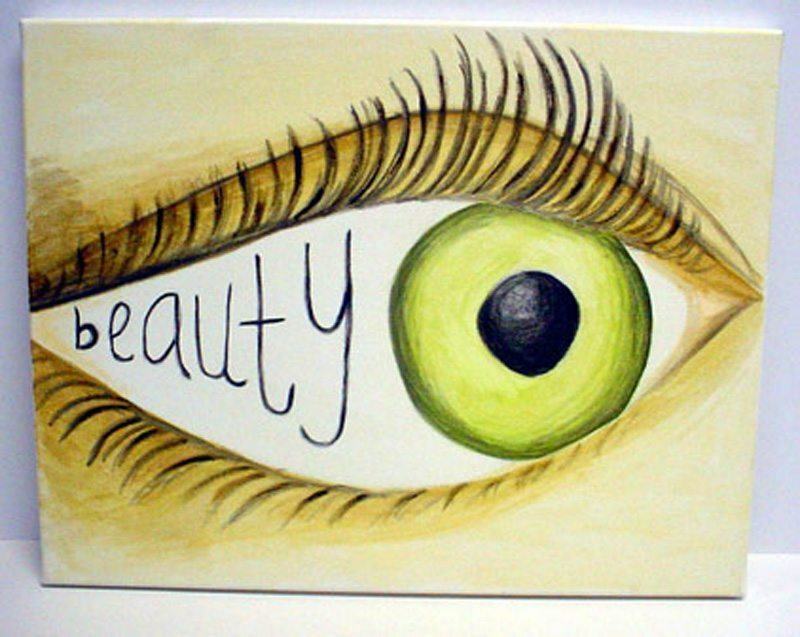 Today’s game is, Beauty is in the Eye of the Beholder. This is one of those games that is guaranteed to get a ton of laughs! This is one of the silliest games we play, but it is always awesome! The pictures are great and generate a ton of action on our Facebook page. You will need to have 4 chairs set up in front of the room. Ask for 4 guy volunteers and have them sit in the chair facing the audience (put the chairs on a platform if possible so people can see). Next, call 8 girls up and pair 2 of them with each guy. Then, hand them the make-up. Tell them that they have a few minutes to make their guy look “beautiful”. After they’re done, pick a few judges or have the crowd determine your winner! You could even crown the winner with a tiara for some extra fun!!! Instead of using 12 participants, use 8, 4 guys and 4 girls. Have the girls apply the make-up while standing behind the guys (who are sitting in chairs). This is a little tweak that is also great to watch for the audience. 1. Choose big masculine guys for this game. Doing so will ensure a good number of laughs! 2. If possible, put the chairs on a platform so everyone can see the process. 3. Have the guys throw on a ridiculous dress and do a mock Zoolander style catwalk. 4. Have someone take photos and post them on Facebook (make sure to tag the participants! ), Instagram or hang them up in your meeting place. This allows people to get involved and leave awesome comments!